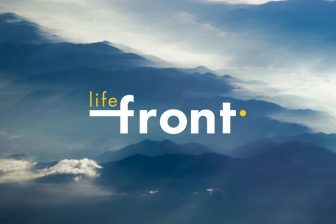 The revision of standards for hydrocarbons was one of the key topics discussed last week at ATMOsphere Europe 2018, the annual conference the European leading HVAC&R stakeholders organised by shecco, coordinator of the LIFE FRONT project. The event took place in Riva del Garda (Italy) on 19-21 November 2018. 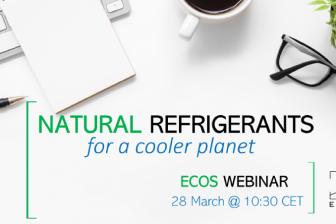 In his keynote speech, René van Gerwen of ENTROPY Cooling Solutions drew attention to the role that revising standards can play in broadening the market for hydrocarbons. It is important to remove unnecessary barriers to hydrocarbons in product safety standards by focusing on design improvements, rather than fixating on charge limits, he argued. “Charge limits aren’t the only indicator of safety. We should be focusing on leakage rates,” he said. 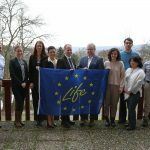 “Join your national committees, become a partner organisation of CEN-CENELEC, and join the Standards Action Group of the LIFE FRONT project,” Tedesco said. 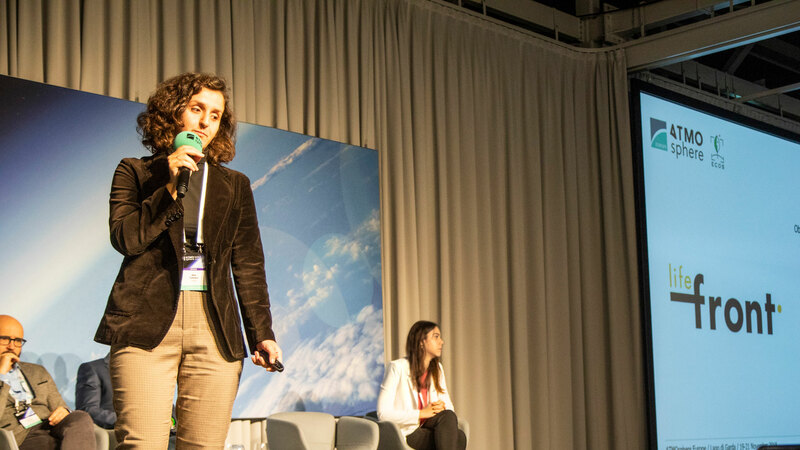 Focusing on the Italian market, Federica Moricci from the Italian National Institute for Environmental Protection & Research (ISPRA) pointed out that “flammability has been a major obstacle to the uptake of hydrocarbons in Italy”. 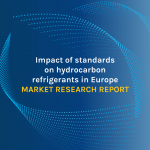 “Our classification system only rates refrigerants as flammable or non-flammable,” Moricci added. “Another problem is environmental protection – schools and other public areas cannot use toxic substances without conducting a risk assessment. For flammable substances, local fire brigades can veto their use – that’s another obstacle,” she said. Davide Sabbadin from Italian NGO Legambiente said Italian Ministerial Decrees that were currently restricting flammable refrigerants in public buildings could be revised. Sabbadin also expressed fear that hydrocarbons could be disadvantaged in the standards debate. “I’d urge the relevant trade associations to make their voices heard in standards discussions. Sometimes it feels like there is a fox in the hen’s yard when it comes to flammability – and the right voices aren’t around the table in the discussion on safety rules,” said Sabbadin, hinting at the impact of the HFO lobby.